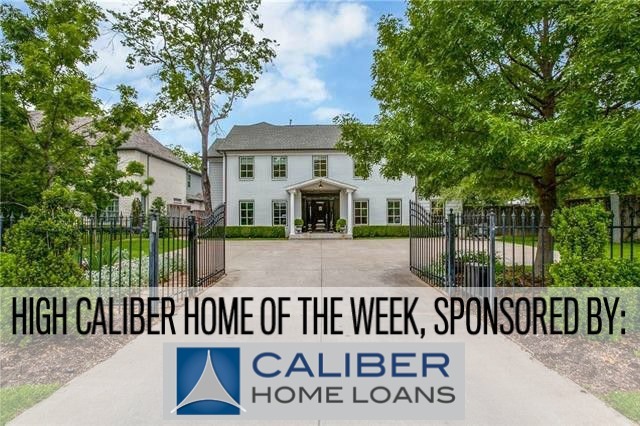 It’s really no surprise that when a Realtor tells you he has a listing on the highly sought after estate block of Mercedes Avenue, the home is a showstopper. But when Robert Kucharski of the Kucharski Group with David Griffin & Company Realtors is using superlatives like “magnificent,” you best believe him. North Oak Cliff’s Kessler Park is known for its eclectic and well-maintained architecture, including some marvelous Tudor revivals. The origins of the neighborhood date to 1924, and it is now part of a historic district with most of the houses built before World War II. Our Splurge vs. Steal today looks at two Kessler Park Tudors on one of the most desirable streets in the area, located catercorner to each other. Built just five years apart in the 1930s, they feel pretty different now. One offers updates and interior renovations; the other feels largely untouched. They are walking distance to Coombs Creek and the surrounding greenbelt, and a few minute’s drive to downtown Dallas. 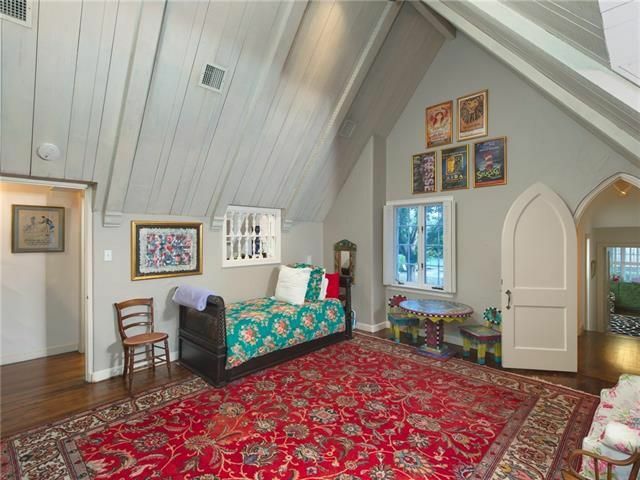 The home at 6272 Mercedes Ave. is one of five we’re featuring this week in our roundup of open houses. 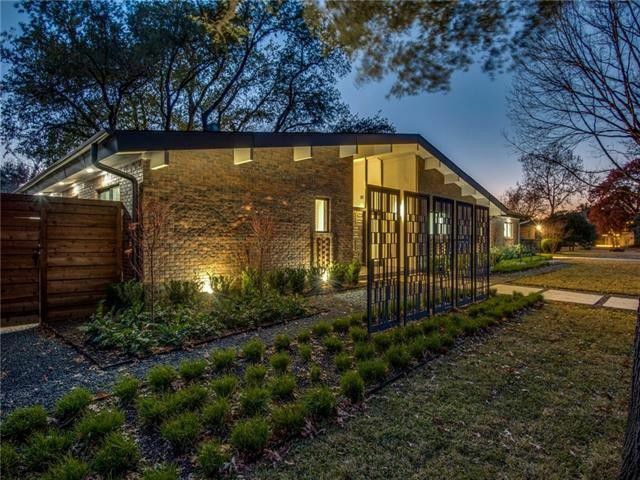 This is one of the last weekends before the holiday madness begins, so take advantage of the gorgeous days and visit some of Dallas’ open houses. In this week’s roundup, we’re visiting neighborhoods from the M Streets and Knox-Henderson, to Swiss Avenue and Lakewood. The prices range from $420,000 to $2.295 million. 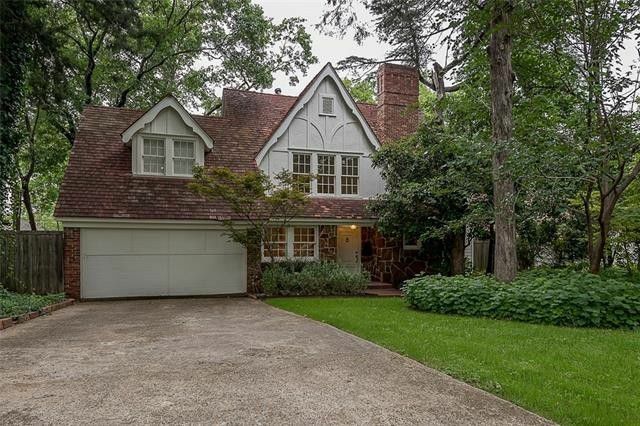 We hope you make time to visit some of these open houses or others you discover—by our count, there are 193 in Dallas alone. Leave us a comment with your thoughts, or if you know of any you think we should mention next week.